Usually I'm living most of the year in the heart of Tokyo, but every summer during the obon season and for the new year season I´m spending a lot of time in the hometown of my husband. Originaly my husband was born in Hiroshima but he spend most of his live in the small fishing village Yaizu, which is very close to Shizuoka City. From Tokyo it takes only 80 minutes by shinkansen to Yaizu station. Yaizu is popular port for commercial fishing and also many fish you can eat at the restaurants in Tokyo is coming from that small town. Also the Japan Air Self-Defense Force Shizuhama Air Base is located in Yaizu. The small town has every summer a huge summer festival. 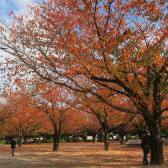 The Yaizu Shrine Grand Festival (Ara Matsuri) is known as Tokai´s (Tokai region) number one Ara (boisterous) festival. It is held every summer from August 12 th and 13 th at the Yaizu shrine, which is just 13 minutes walk away from Yaizu station. Two huge Mikoshi carried by a few thousand people dressed in white parade festival clothes walking around the town of Yaizu yelling an unusual shout "anetton". You can hear people shouting that word the whole day. It is a festival that is being protected and guarded by the pure and simple feelings towards the God of the predecessors in the sense that it faces God with a feeling. The costume of the festival is said to be white, that´s why everybody is wearing white clothes from top to bottom. White is a color representing purity just like the national flag Hinomaru's white background, and it shows that the body and mind are pure in participating in the festival. The festival is a typical local festival where it is very easy to get part of the community. Even if you are visiting the city just for one day, everybody will welcome you for joining the festival with them. On August 14, every year, just right after the Yaizu Shrine Grand Festival, you can enjoy the very great and beautiful Yaizu Marine Fireworks. 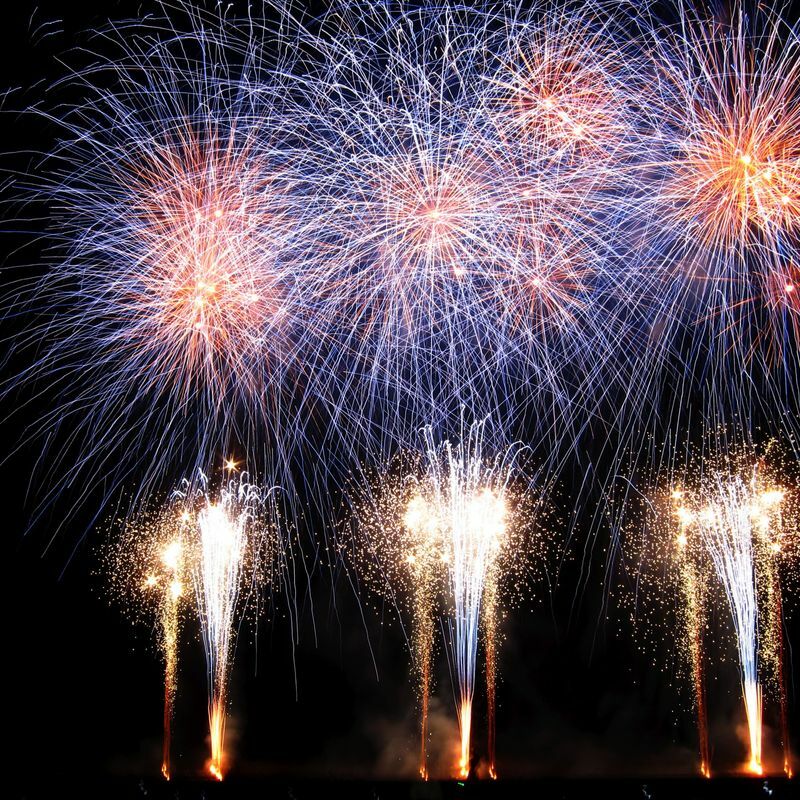 From 19:30 – 20:30 h around 5000 fireworks will light up the night sky of the Yaizu New Port area. The port is just 15 minutes on foot from Yaizu Station. The firework just right over the ocean is really gorgeous and great. 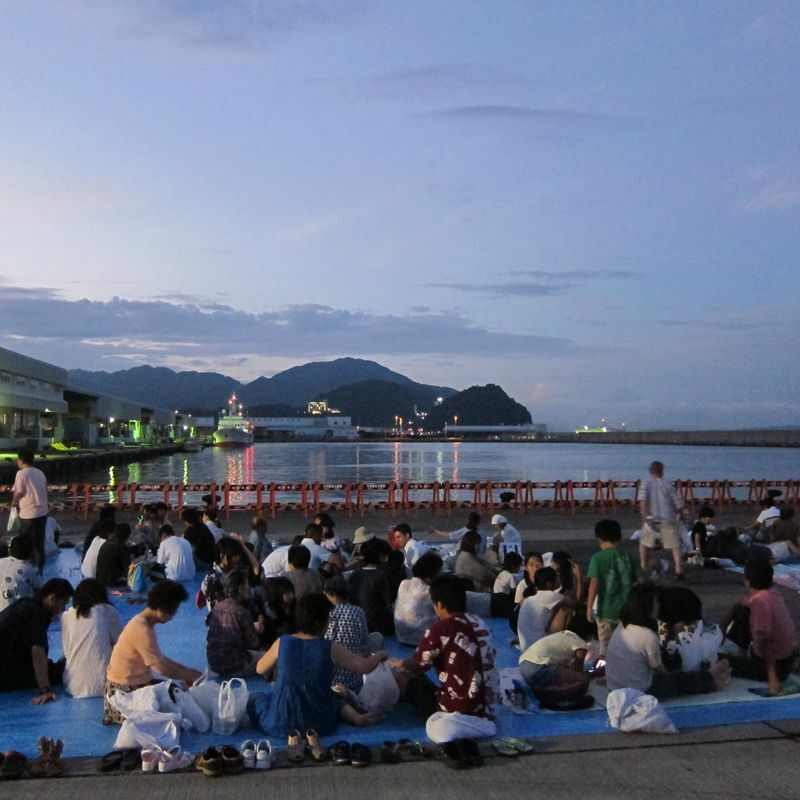 The audience can sit on the floor of the port on blue plastic sheets, which are prepared by the organizer, but you can also bring your own one. You don´t have to worry about a good seat. It is possible to see the fireworks from most of the places at the port. Since the fireworks can be seen directly above the sea, there are beautiful reflections in the water. Also the firework is very close it can get kind of scary, because it is very noisy and sometimes you will get the feeling that the lights are falling down on you. On the other side there are always some very cute character fireworks like of Hello Kitty of Pikachu from Pokemon. For me this firework is one of the bests because of the beautiful ocean view (sometimes you can even see Mt. Fuji in the back) and the great firework show. 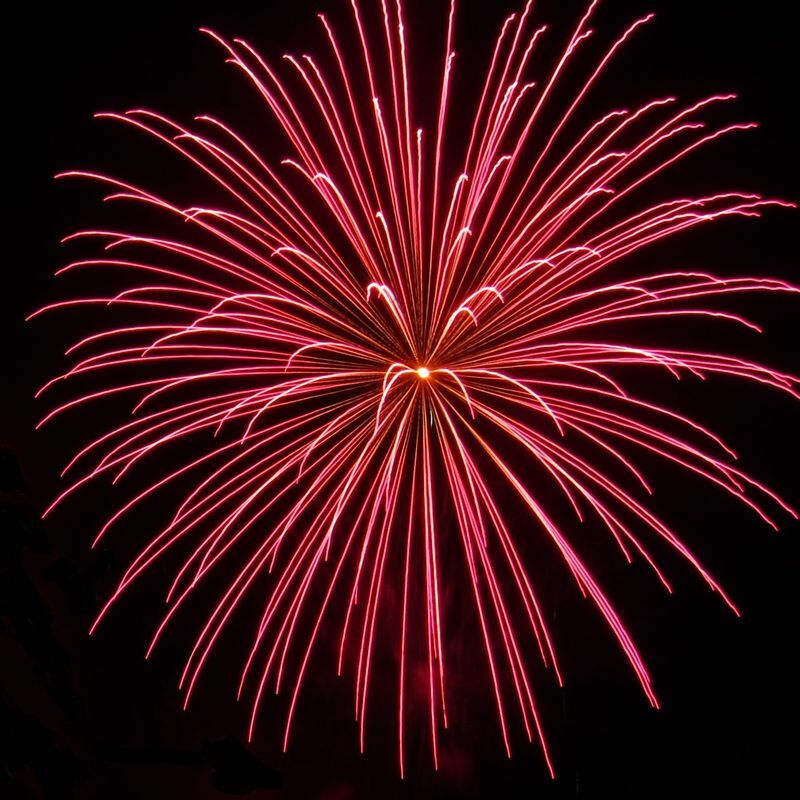 If you happen to be close to Shizuoka you shouldn´t miss that firework!